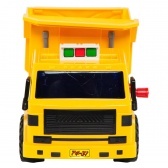 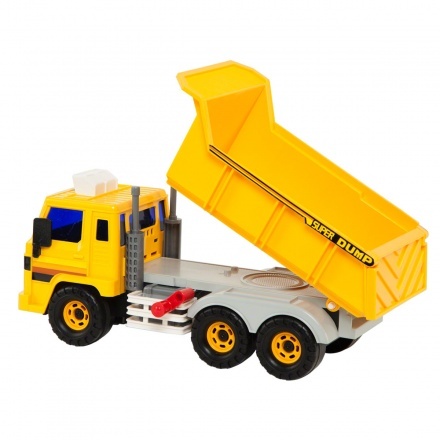 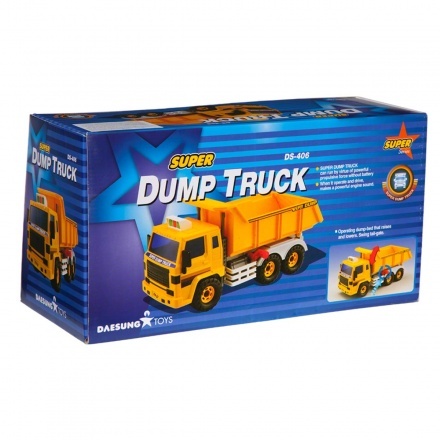 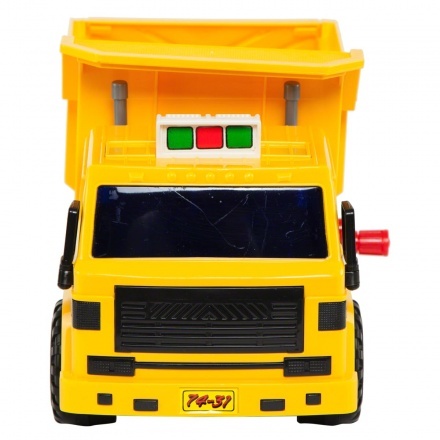 Your little one will love getting behind the wheels of this super dump truck. 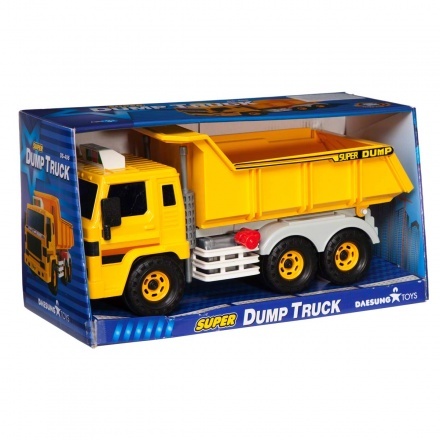 This powerful 'machine' comes with a real-life feel to it thanks to the dump-bed that raises and lowers. 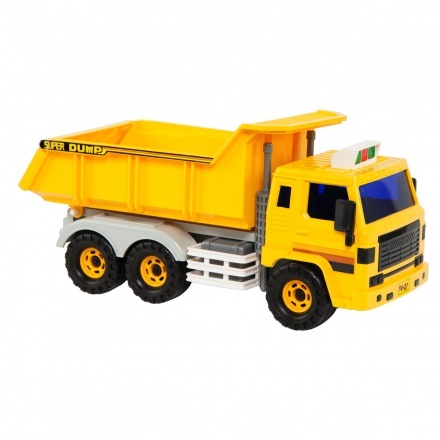 Powerful and fun, this is a must for an action-packed play time.